Since 2001, a part of the Chamber of Commerce and Industry of Romania activates the ICC Romania National Committee, which includes Romanian companies and organizations from all economic fields. Through this affiliation, the Chamber of Commerce and Industry of Romania (CCIR) is the only entity that coordinates the ICC Romania National Committee, under the guidance of the International Chamber of Commerce (ICC) and after the model of other National Committees worldwide. 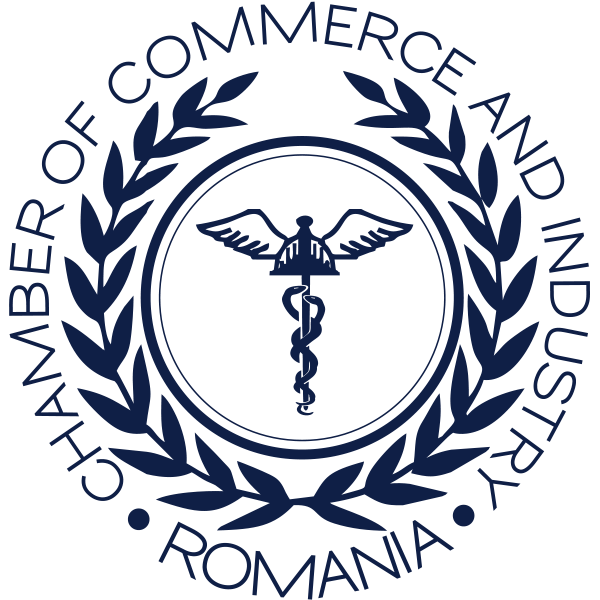 Through the ICC Romania National Committee, the Chamber of Commerce and Industry of Romania (CCIR) is a member of International Chamber of Commerce (ICC), prestigious institution for business, who has as members thousands of world-renowned companies and Chambers of Commerce in over 130 countries. The International Chamber of Commerce (ICC) is the world business organization, the only representative body that speaks with authority on behalf of the full international business community. Having this quality, it can address governments and international regulatory bodies to strengthen financial stability and protecting entrepreneurs for the development of a propitious business climate. The main purpose and activity of the ICC Romania National Committee is to maintain a direct and permanent link between the International Chamber of Commerce and the ICC Romania National Committee members, to centralize and harmonize the views of business in Romania. With these views we can make concrete proposals to the Romanian Government and European Institutions through special global channels of communication of the International Chamber of Commerce (ICC), for the development of a stable, predictable and fair business environment. Thus starts a volunteer project for the coagulation of the business environment in Romania with help from Romania’s largest taxpayers whose common voice should be harmonized and sent both nationally and internationally. In this context, the Chamber of Commerce and Industry of Romania, through the ICC Romania National Committee intends to form an elite group of volunteers from the Romanian business environment, through invitations to all major contributors of Romania to join the ICC Romania National Committee. ICC Romania National Committee will bring together the various economic sectors and will work through appropriate means, to promote better the understanding and application of standards, codes and practices established by the International Chamber of Commerce. 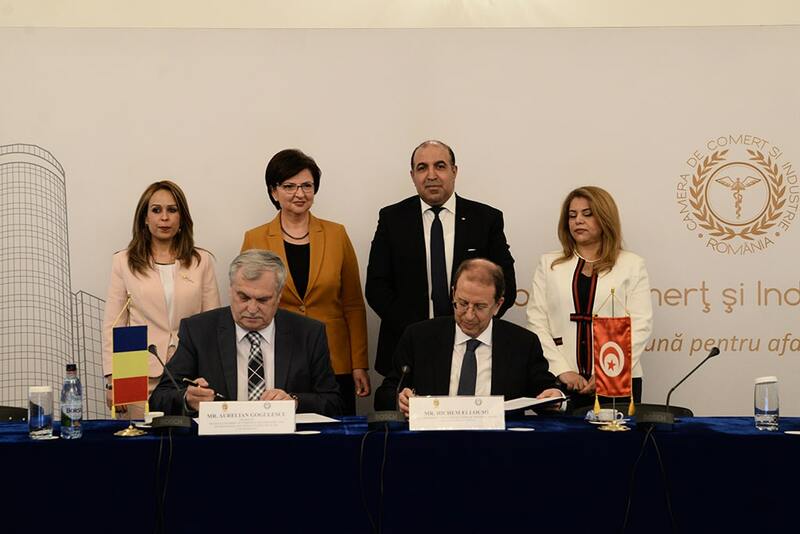 ICC Romania National Committee will support the Romanian business environment by promoting and enabling the expression possibility of views on economic issues or other issues that directly or indirectly affect the business community. These views can be placed in a position paper, which will be then supported by the Chamber of Commerce and Industry of Romania in front of all relevant public authorities (Government of Romania, the Romanian Presidency, Ministries, Agencies, the Competition Council, etc.) and /or will also be supported by the International Chamber of Commerce against renowned international bodies such as the United Nations, the World Trade Organization, European Union, Organization for Economic Co-operation and Development, International Monetary Fund, G20. ICC Romania National Committee supports the adoption and implementation of national policies promoted by the International Chamber of Commerce, by government authorities, administrative agencies and other institutions. ICC Romania will organize various volunteer activities aimed at making known the work and products of the ICC Romania National Committee, of the Chamber of Commerce and Industry of Romania and the International Chamber of Commerce. At the same time, services and applicable information will be provided to the business community, in accordance with its needs. The Chamber of Commerce and Industry of Romania, as the main coordinator of the ICC Romania National Committee offers to its members access to business information, services, invitations to events and trade missions. Interested members will receive details of foreign affairs opportunities and will be able to participate in economical missions, will receive invitations to attend at international business-to-business meetings, events, courses and seminars organized by the Chamber of Commerce and Industry of Romania and the International Chamber of Commerce. Among the services offered by the Chamber of Commerce and Industry of Romania is and the National System of Business Information (SNIA) which is an electronic platform that includes information about Romanian companies, requests and offers of products, services and possibilities of cooperation from the Romanian and foreign companies, international tender, investment projects and national and international events. The Chamber of Commerce and Industry of Romania will make available to members at a preferential rate, conference rooms for any event within the CCIR Business Center. ChamberTrust is one of the most important services, a trust certificate (trust seal) type used in business-to-business relations worldwide, which is specific to international trade. Chamber of Commerce and Industry validates objective information about companies (data about activities, products, services, management, web presence) and publishes a database on the network’s website World Chambers Network (WCN). Thus, the benefits of ChamberTrust for companies translate into exposure and impact on the global market. Certification of the legal representative’s signature. Specific Services of National Business Information System (SNIA). Issuing carnets for temporary admission of goods duty free (ATA). Publications issued by the Chamber of Commerce and Industry of Romania. Enrollment in the Electronic Archive of Pledges (AEGRM). Organizing events at Romexpo exhibition center.